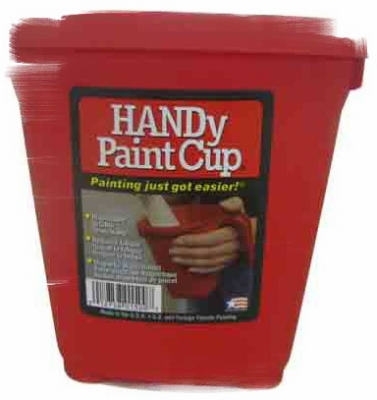 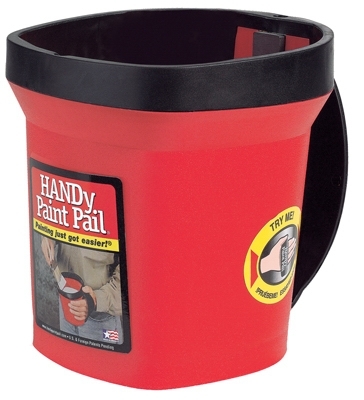 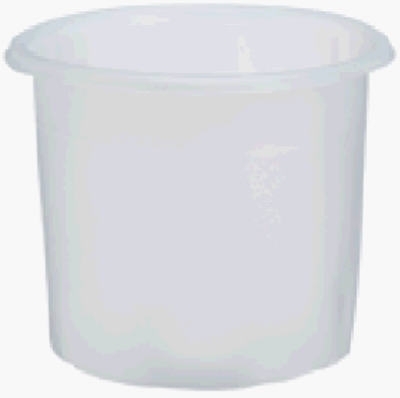 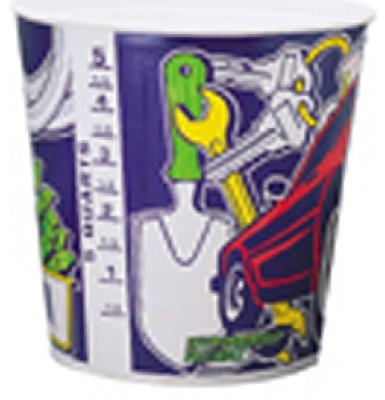 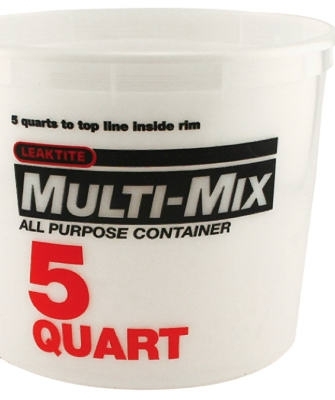 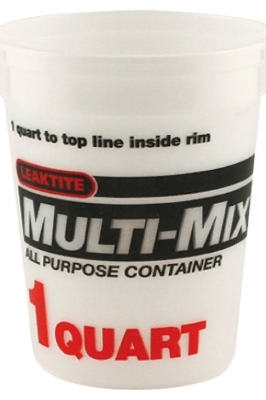 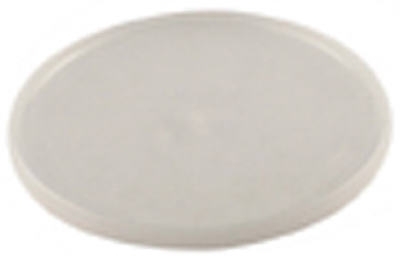 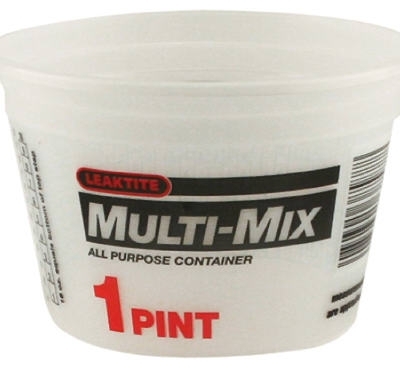 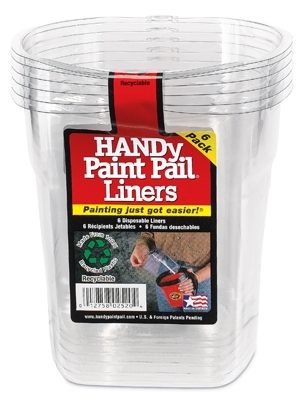 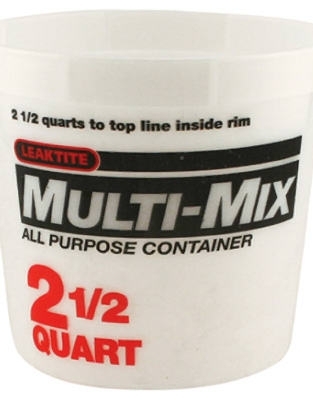 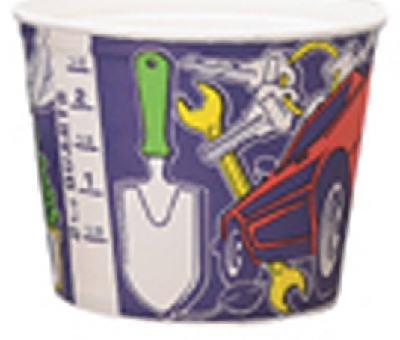 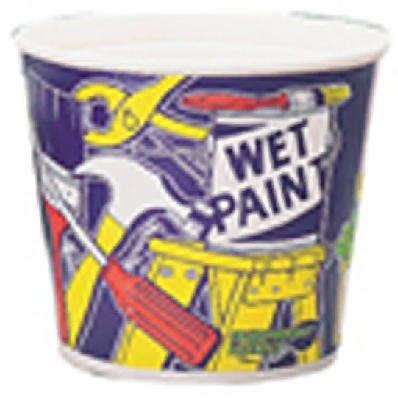 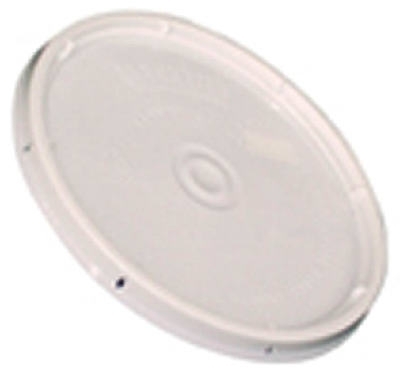 Handy Paint Cup, Disposable, 1-Pt. 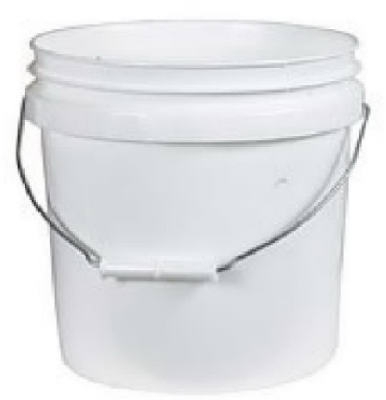 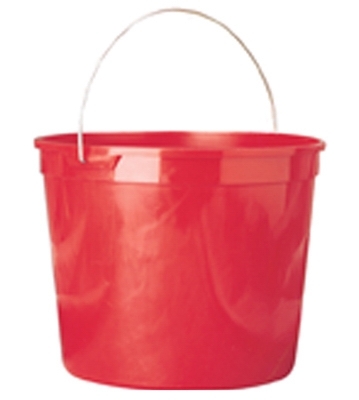 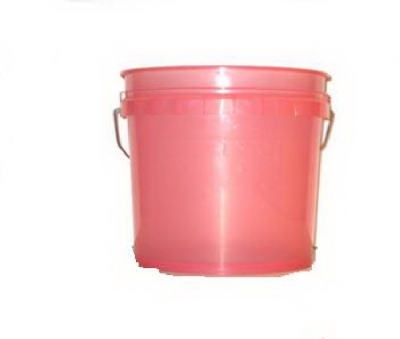 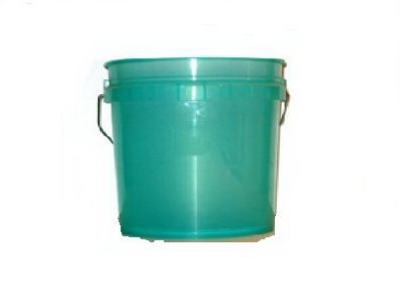 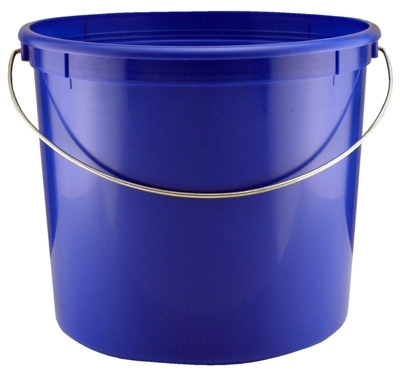 Industrial Pail, White Plastic, 2-Gals. 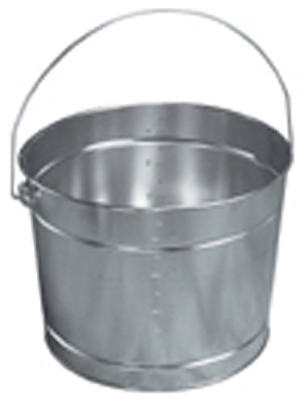 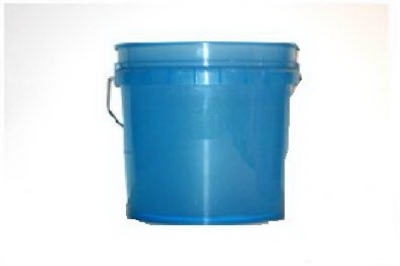 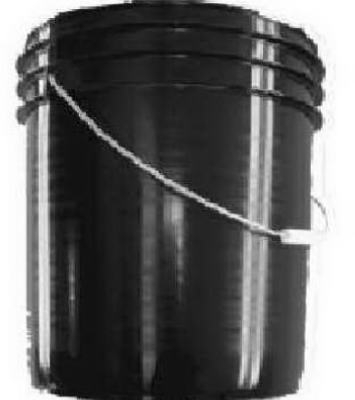 Industrial Pail, Black Plastic, 5-Gals.